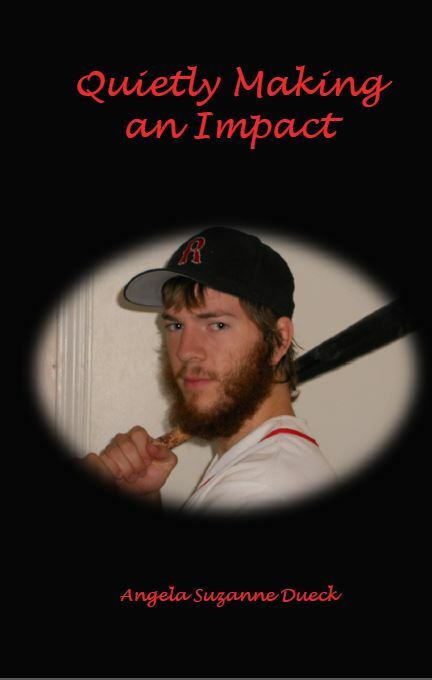 It’s been almost 3 years since my brother died and I finally decided to publish the biography I wrote about him for people who want print copies. I updated it a little bit as at the time I wrote it, Cal’s Cage was still in progress. If you don’t want to order on Amazon but still want a print copy, let me know if you want colour or black & white and I will get one to you. I’ve included a contact form below that you can use to contact me. For those who want an e-copy, you can find it here. It is password protected, mostly to keep out the spammers. The password can be found in the preface of the book. You can also contact me, using the form below, or emailing angelasuzanne21@gmail.com and I will give you the password.